The HG 1303 Rm from Amada America was engineered to provide consistent, high quality bending operations while eliminating time intensive, manual handling of medium to long sized parts. 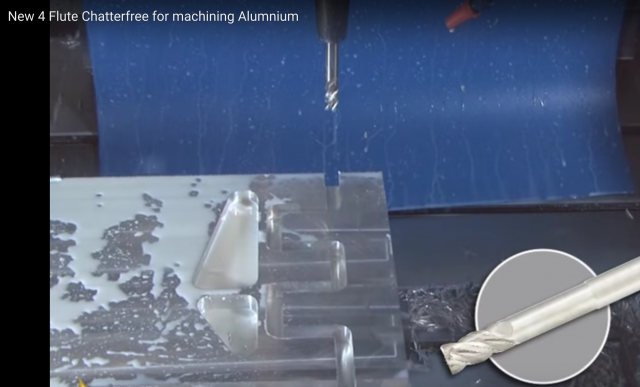 A demonstration of Iscar's new four-flute ChatterFree solid mill line of cutting tools cutting aluminum. The Tesla Model S is considered the first premium Sedan powered purely by electricity. 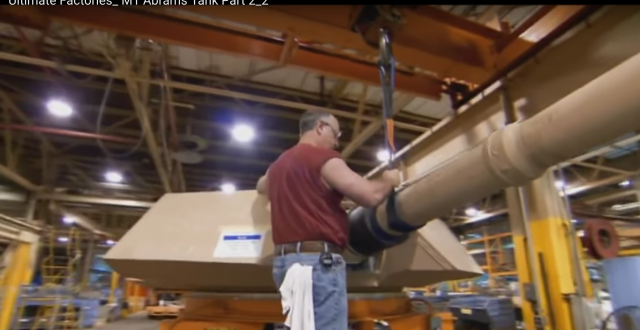 Watch how M1 Abrams tanks are rebuilt to work and look like new. 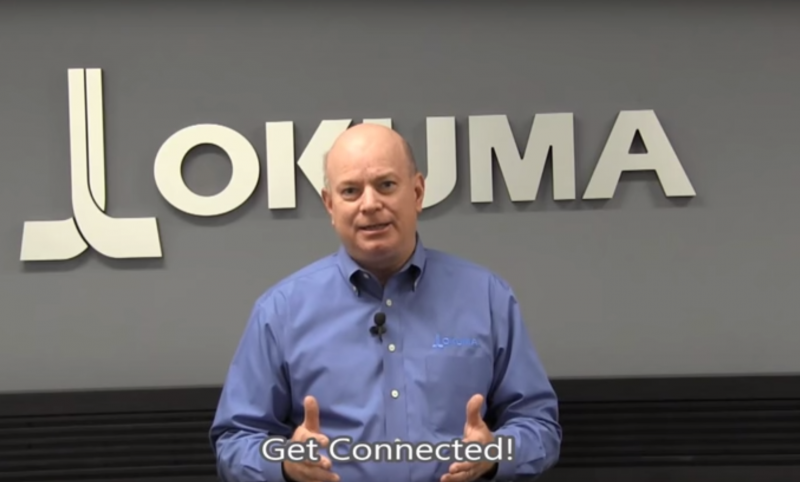 This video is courtesty of Ulitmate Factories and is Part 2 of a two-part series on the rebuilding of these tanks. 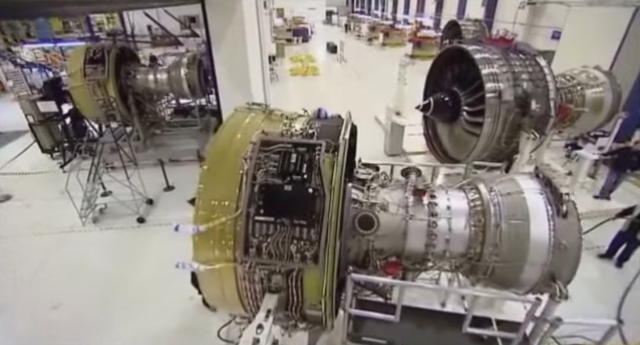 A BBC documentary explores the complex world of manufacturing of a Rolls Royce jumbo jet engine. 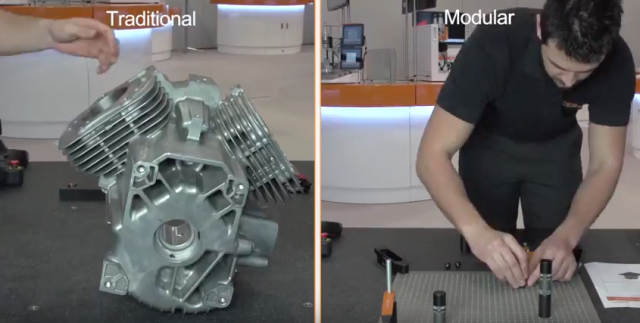 Renishaw demonstrates the benefits of using modular metrology fixtures versus traditional methods. 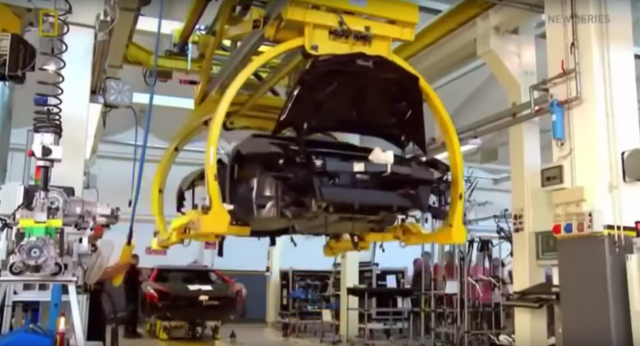 National Geographic's "MegaFactories" series explores the development and the manufacturing of the Lamborghini Aventador in Northern Italy. 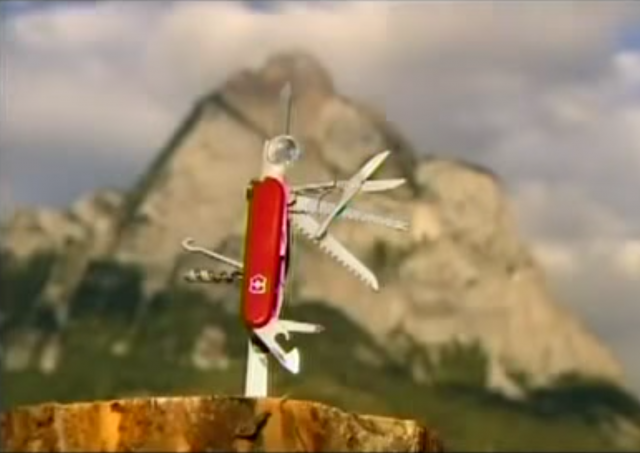 How Swiss Army knives are made. 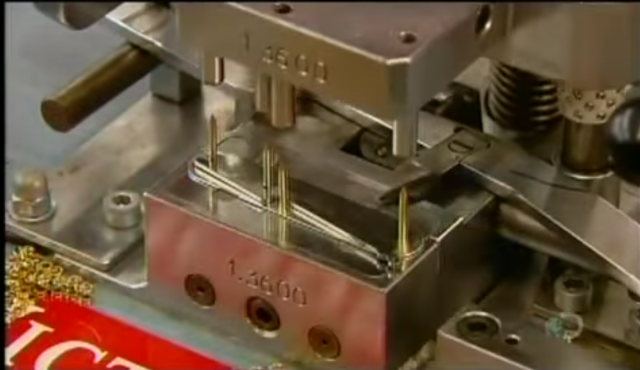 Courtesty of "How It's Made." 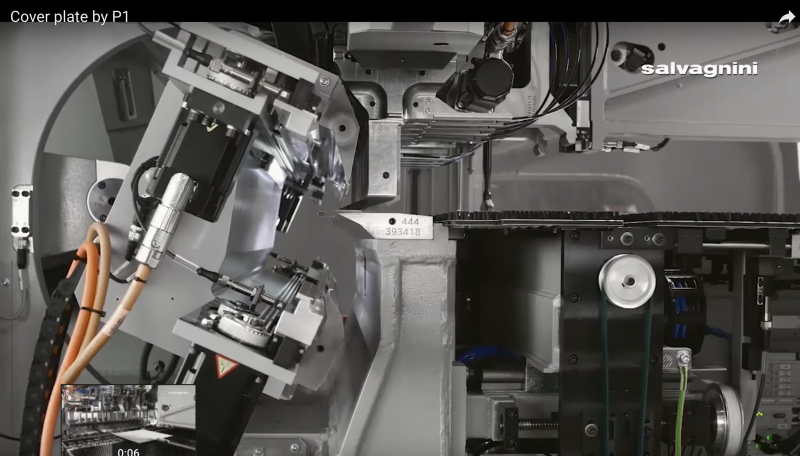 A look at how to safely use Scotchman Industries dual operator ironworker, the DO8414-20M has five built-in stations, an angle shear, flat bear shear, rectangle notcher and a round and square rod shear. Carbide inserts are used to machine almost everything made of metal. The insert has to withstand extreme heat and force, so it’s made of some of the hardest material in the world. 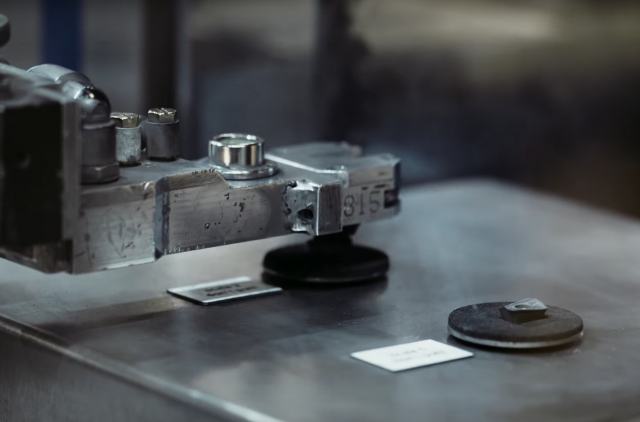 The video illustrates the production of these inserts at Sandvik Coromant's insert production facility at Gimo, Sweden. 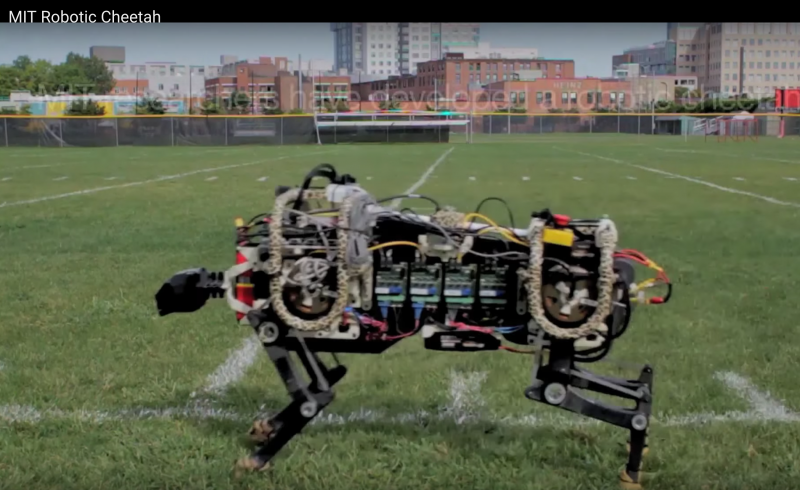 MIT researchers have created a robotic cheetah. 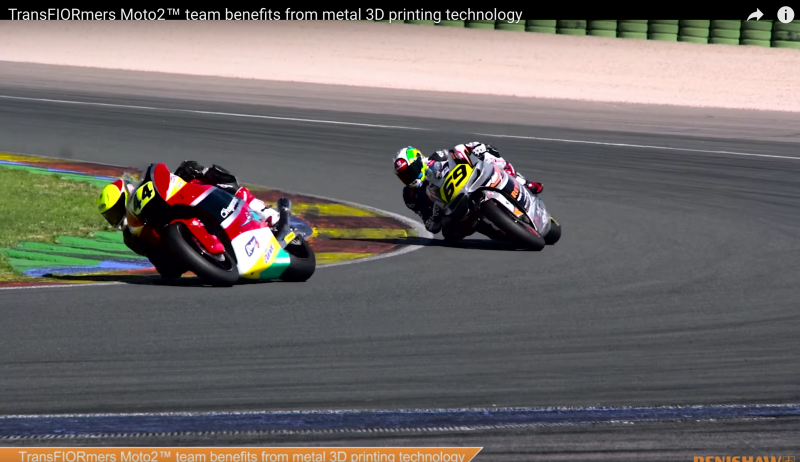 TransFIORmers, a Moto2 race motorcycle, is defying conventions by racing with a front suspension system that is radically different compared to any other Moto2 race bike; a suspension system inspired by Christian Boudinot's mentor Claude Fior, a maverick bike designer. 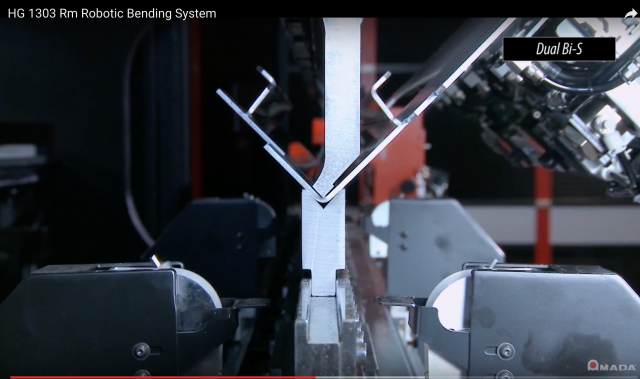 By integrating a bending robot with the precision of Amada's HG Series press brake and patented Automatic Tool Changer (ATC), fabricators can automatically bend a variety of parts with maximum accuracy. The HG ARs supports workpieces up to 998 x 798 mm (39.3 x 31.4 in.) and has a weight capacity of 20 kg (44 lb). Salvagnini's P1 electric panel bender is an alternative to tradtional bending. The company says that thanks to patented kinematics, this mini panel bender can produce a variety of parts and panels. 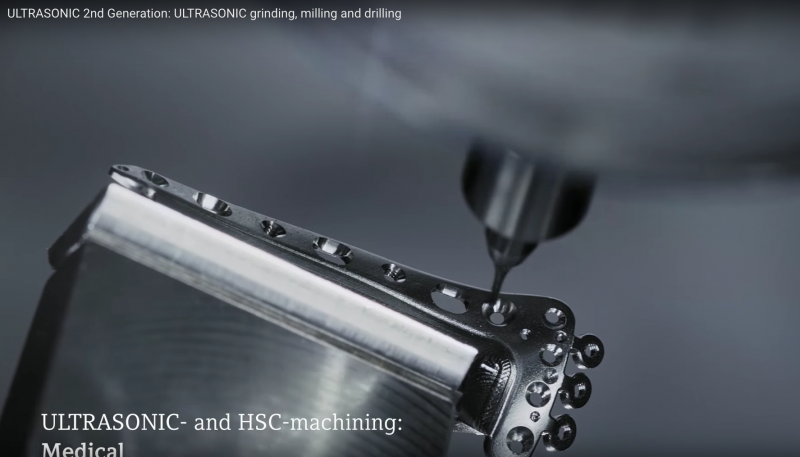 The Ultrasonic technology from DMG MORI enables the economical machining of complex workpiece geometries in demanding high-tech materials like e. g. ceramics, glass, corundum, tungsten carbide or even composites. 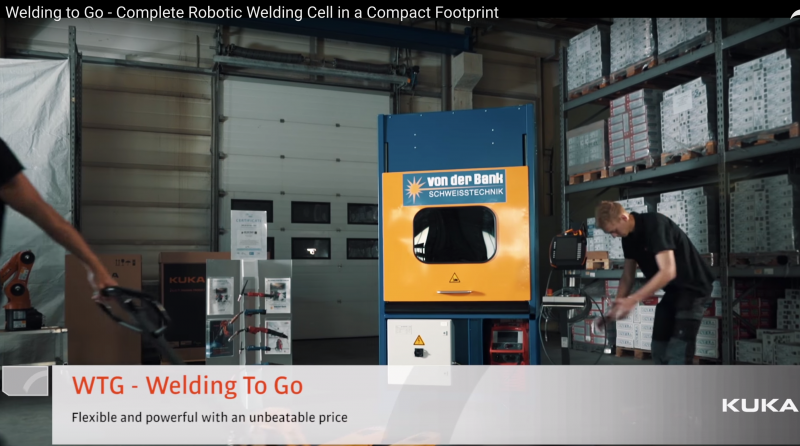 A KUKA KR AGILUS six axis robot is part of a robotic welding cell, a mini robotic cell developed by integrator Paul von der Bank GmbH in operation at Bruninghaus & Drisser in Hilden, Germany. 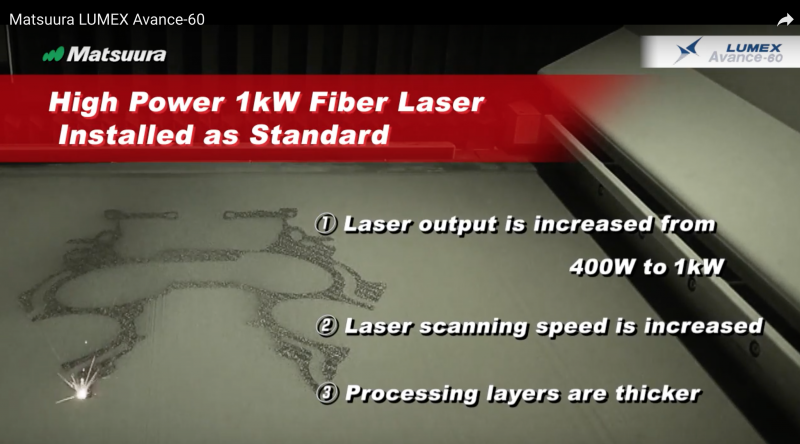 Prima Power's Laser Genius is the fiber laser cutting machine which simplifies your work and improves your profit. 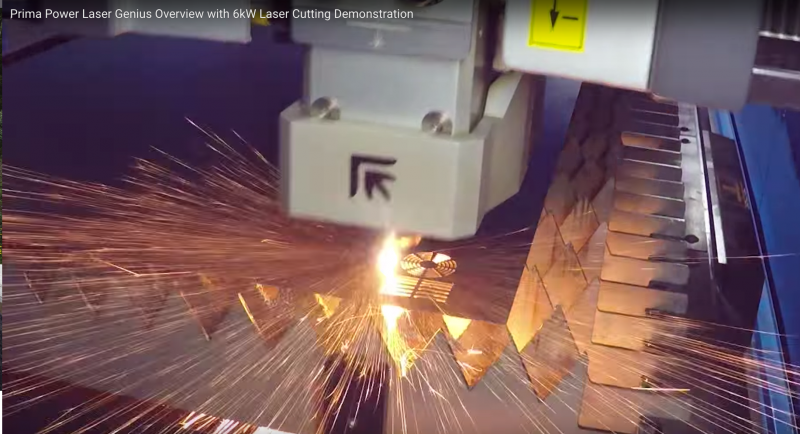 It is the ideal tool to reach maximum productivity in the cutting of medium-thin sheet metal, claims the company. 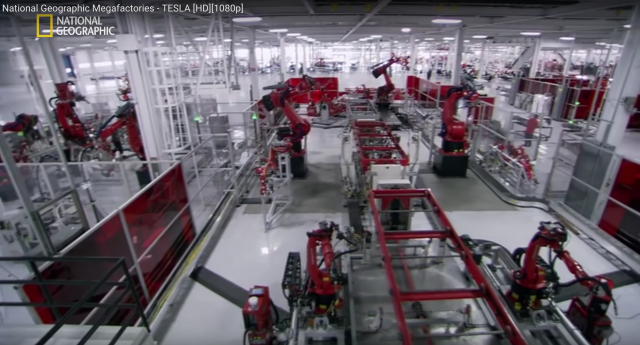 These days there’s so much talk about the Industrial Internet of Things (IIoT), or Industry 4.0. Is it all just hype, or is it really as revolutionary as they say? 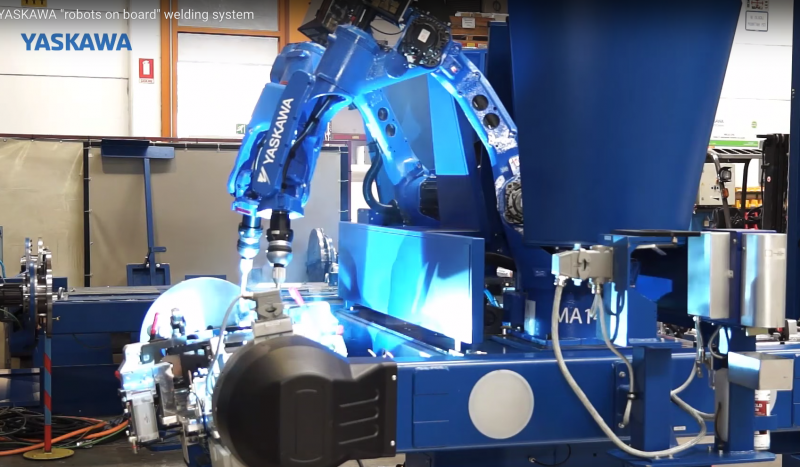 Yaskawa Motoman's arc welding system with the RWV2 compact positioner, Motoman MA1440 robot and the DX200 controller.